Golf Clash is a golf simulation game from UK-based studio Playdemic. In the game, players compete against each other in real-time, turn-based golf matches of about 4-5 minutes that feel like contests of Golden Tee, the classic bar room arcade game: each player lines up their shot, adjusts for wind, chooses a ball and club, and tries to get their ball into the hole in fewer shots than their opponent. Golf Clash was released worldwide on January 18th, 2017 and climbed quickly to a Top 100 Downloaded position (Overall / US / iPhone), peaking at #36 on January 25th but subsequently dropping out of the Top 100 Downloaded, vacillating between the mid 200s and 100s since. 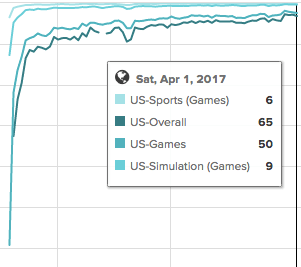 But on grossing, the game has made consistent upward progress since launch, breaking into the Top 100 Grossing (Overall / US / iPhone) on Saturday, March 4th and ascending persistently ever since. As of this writing, the game is #65 Grossing overall in the US on iPhone, having peaked at #56 on March 29th. As might be guessed by the game’s title, Golf Clash borrows heavily from Supercell’s Clash Royale (for an excellent overview of the mechanics of Clash Royale, see the Deconstructor of Fun’s analysis here). Gameplay is based on matches with random strangers: a player is assigned an opponent, and each player must contribute a certain amount of gold into a pot that the winner takes at the end of the match. The amount of gold required of the player to join a match depends on the “tour” they’re in: as a player plays more matches and amasses “trophies” (both players in a match are rewarded with trophies at the end, but the winner receives more), they unlock additional tours to play, with each tour providing greater rewards (more trophies, more money in the pot) than the last. 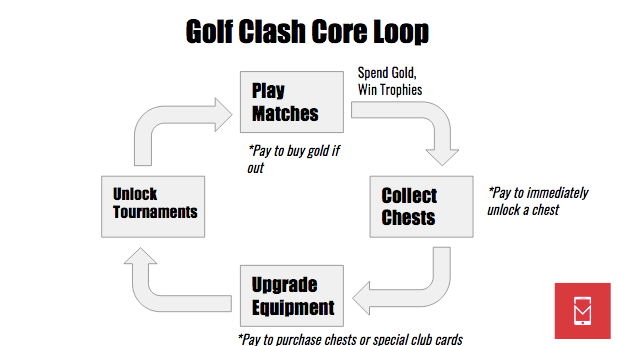 In addition to gold and trophies, each time a player wins a match, they receive a chest (as in Clash Royale); chests are full of gems, gold, and cards that can be used to upgrade the player’s arsenal of golf clubs and balls. Golf clubs are upgraded by collecting the cards that are released in chests: if a player collects enough cards for a specific club, those cards can be combined to upgrade that club. As in Clash Royale, chests are unlocked on a timer, and a player can only hold four chests at any given point in time, meaning that if a player has all four chest slots full and wins a game, the chest they win must be discarded. Golf Clash operates with two currencies: gold (soft) and gems (hard). 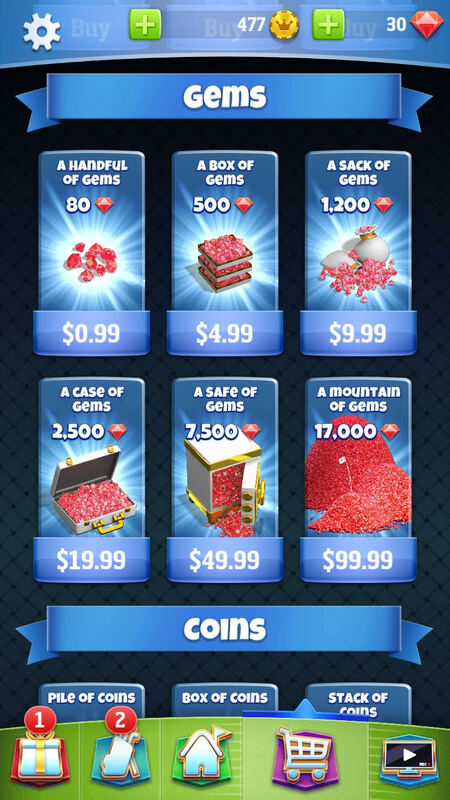 Gems can be purchased from the store as in-app purchases, and gold can be purchased with gems. In addition to buying coins, gems can be used to unlock chests immediately and to buy golf balls. Balls can be purchased in consumable packs — different types of balls have different levels of three characteristics: power, wind resistance, and sidespin. Chests are the only way players can upgrade their cards: while the game does offer a daily selection of three club cards that can be purchased directly with gems, the remainder of the game’s massive inventory of clubs on any given day is only accessible via being unlocked and upgraded from chest loot. 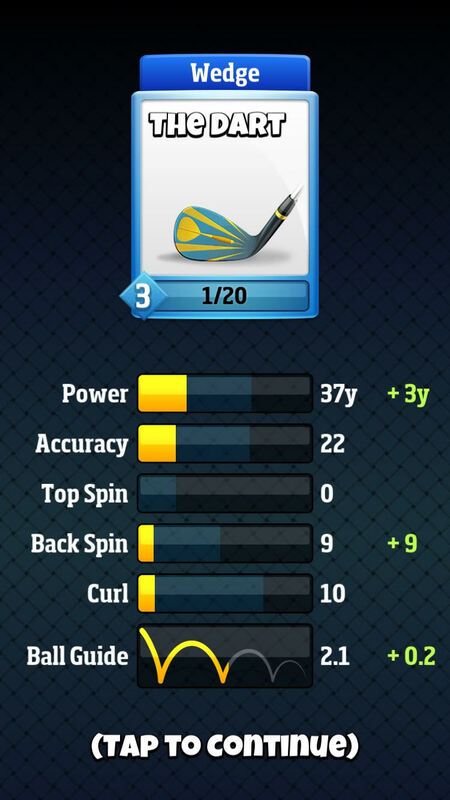 This places a premium on the content of chests: the only way that players can upgrade and customize their golf club collection is to open chests. Luckily, the game lends itself to a massive catalogue of golf clubs: since golf clubs naturally are grouped into types (wood, wedge, iron, putter, etc. 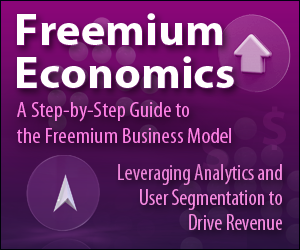 ), and since each club can have different stats in 6 different categories (see above), Playdemic has the freedom within the economy to make potentially thousands of different types of clubs without having to actually create much content (each club is nothing more than a set of stats, a name, and an icon: no 3D models to create and skin). Although Clash Royale was clearly an inspiration for Golf Clash, the game’s economy differs from Clash Royale’s in two substantive ways. The first is that gold is required to play a match: in Clash Royale, matches don’t cost any currency to play, so playtime sessions are not limited by a currency-centric wait gate. Players are incentivized to stop playing when all of their chest slots are filled, because 1) any chests earned while their chest slots are full are lost and 2) earning more trophies in gameplay pits them against more advanced opponents, and without an upgraded deck to match an opponent’s, players are frustratingly handicapped. 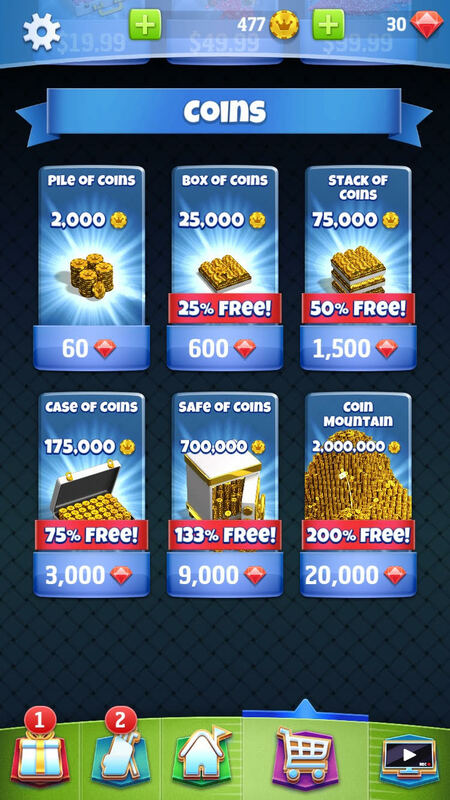 But in Golf Clash, play is gated by gold: players have to pay to play a match but only receive gold if they win the match, which means a losing streak can deplete a player’s warchest and prevent them from being able to play. This monetization friction is actually applied pretty quickly in the player lifecycle: I ran out of gold after about an hour of gameplay and had to either wait a few hours for a chest to unlock, buy gold coins, or watch an ad for 50 gold (although it’s not clear that a cap exists on watching ads for gold). Since an un-upgraded deck vis-a-vis an opponent is a severe disadvantage, a losing streak upon unlocking a new tour is common, and as the cost of each tour increases the price of a match, the friction of the entry ticket becomes increasingly burdensome — if the player loses. But since the game is fundamentally skill-based, and winners pocket the entire game pot, the entry ticket as a gameplay gate and monetization mechanic doesn’t feel overly commercialized or onerous, even though it gets applied early. And because this cost is only incurred with a loss, it incentivizes the most fanatical players to always remain competitive in terms of their clubs. As a result, this entry gate acts almost as a means of driving monetization via club upgrades: keep your clubs upgraded or it’ll be difficult for you to compete at the highest possible level and you’ll lose gold when you play matches. The second difference is the introduction of a consumable, golf balls, that augment the performance of a given set of golf clubs (the player’s “deck”). 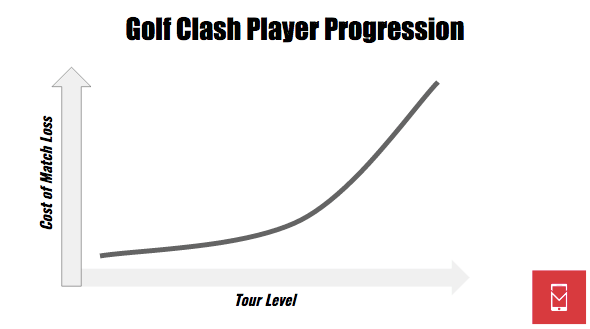 Golf Clash actually features fewer golf clubs (64) than Clash Royale features units (71). 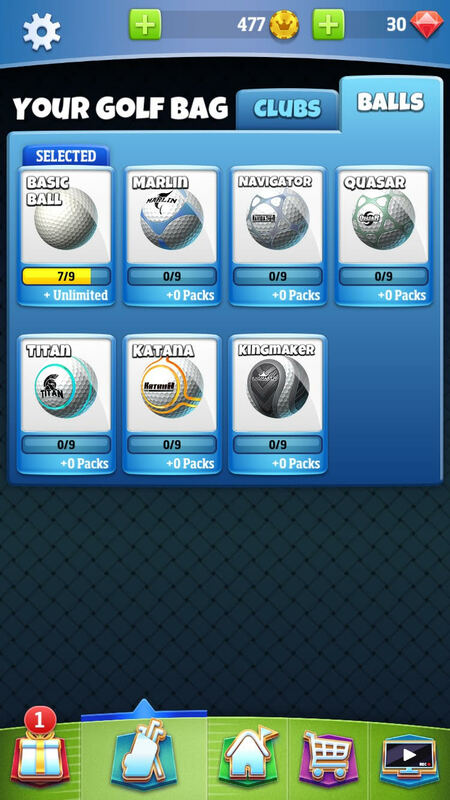 But Golf Clash also offers six different golf balls that can be purchased in various pack sizes (9 balls, 45 balls, or 180 balls) with stat sets that complement the composition of a player’s golf bag to produce different advantages under different scenarios. 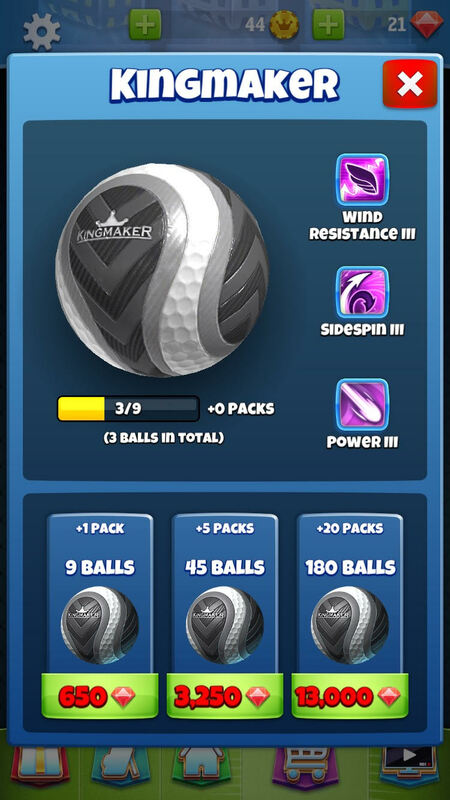 And because each course is randomly selected, and each player can have such a varied set of club characteristics based on what they’ve chosen to upgrade (and what level they are), players are incentivized to buy balls to 1) compensate for their skill shortcomings and 2) prepare for any course layout under any wind conditions. In other words, the purchase of consumables is seen by the players as an element of risk reduction that still only augments their skill in the match — golf balls don’t create a “pay to win” dynamic and indeed may be seen as requiring skill to use effectively. If the grossing chart is any indication, these economy design choices make up for a lack of social play. Golf Clash is only really superficially social: one of the game’s modes is “Play with Friends”, but that really just allows players to invite their friends to the same kind of one-on-one matches they can play with random strangers. Golf Clash doesn’t feature a guild system, a group chat, or any of the other social network-type features that many developers view as de rigueur. With some shrewd tweaks, Golf Clash applies the Clash Royale economy system in a way that makes sense for the setting of the game. And it does so with economy mechanics that do well to serve the game’s core demographic, which is a playerbase with disposable income that might otherwise be spending time in a well-monetizing core game, with a set of features that lend themselves to strategy (golf bag composition, use of balls) in a blue ocean game category: mobile golf games. It’s common for developers to uncritically clone features and entire economies from hit games without considering whether those features are appropriate for their game or whether they’re consistent with its tone and demographic (see: The Power Triad of Resonance for Mobile Games). Golf Clash matches its core demographic with a gameplay mechanic, tone, and economy that all complement each other in a way that feels organic (although the implementation of ads is clunky and jarring at times and could most likely be optimized for revenue). 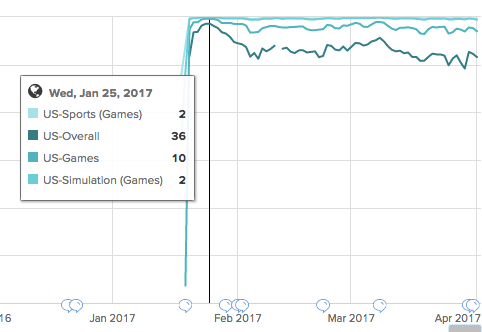 That’s probably how a game from a relatively small developer — Playdemic only had 33 employees before it was acquired by TT Games (a subsidiary of WB Games) in February — could reach a Top 50 grossing position just a few months after launch without an expensive run on the Top Downloaded chart. 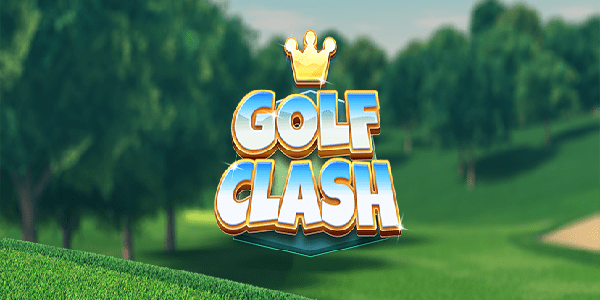 Golf Clash is an impressively-designed game with a sophisticated economy that caters to a core demographic through a thoughtful combination of gameplay, tone, and strategy-oriented meta-game.